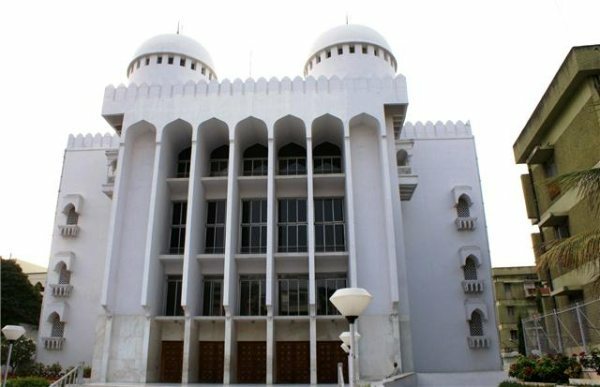 Jamat Khana in Hyderabad..jpg | Ismaili.NET - Heritage F.I.E.L.D. This striking picture of the Jamat Khana in Hyderabad was taken during a recent visit to India. More than 12,000 Ismailis live in Hyderabad.